You don’t have to splash out fortune to go on holiday. Bagging tickets in a flight sale is a simple way to cut down on your spend. If you’re looking to make a booking this week, it’s advisable to head to the Ryanair website. The airline is currently flogging seats at affordable prices – and some are less than a fiver. Here’s everything you need to know about the limited edition promotion. 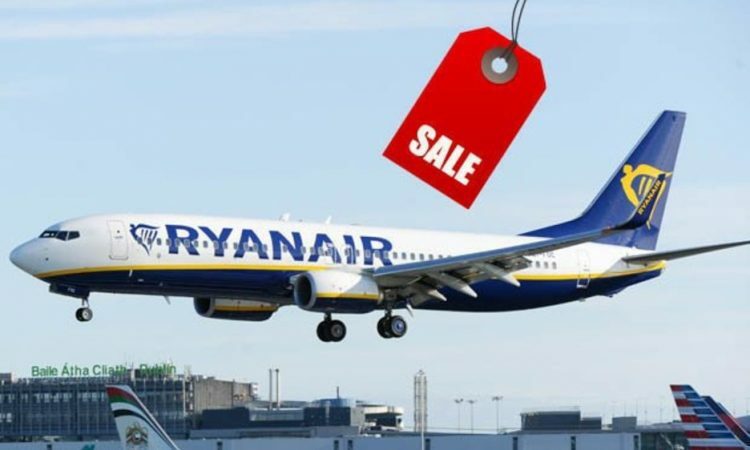 Ryanair has slashed the cost of flights departing from April to June. Currently, passengers can snap up tickets for as little as £4.98. Unlike many other flight sales, this one applies to various airports across the UK. Edinburgh, London, Manchester and Belfast are among the cities included in the deal.